If you’re curious how your neighborhood is measuring up in census response rates, take a look at the Take 10 Map. 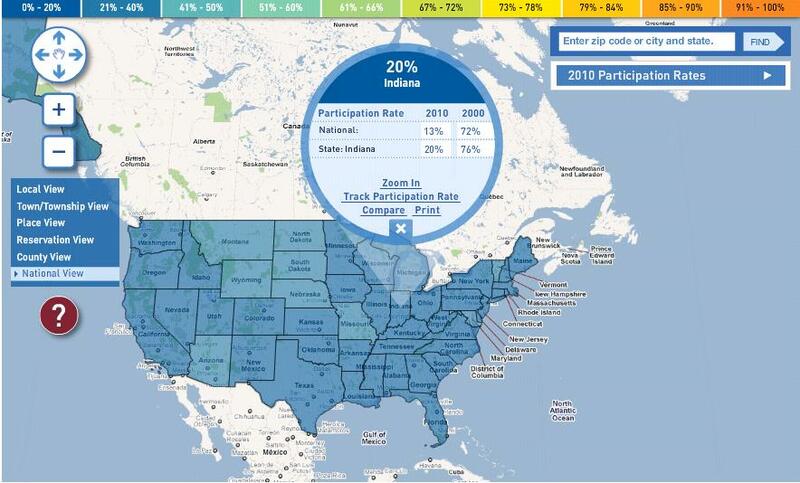 The interactive map will show you the current national participation rate, Top 50 participating cities, top states, and can search the participation rate for any city. Use the zoom feature to zero in on your own neighborhood! Thursday’s Cultural Institutions CCC subcommittee meeting was brief but positive. Present at the meeting were: Pam Bennett from the Indiana Historical Bureau, Laura Frank from the Indiana Arts Commission, and Elizabeth Schoettle and Katie Springer from the Indiana State Library. The meeting began with Liz, Laura, and Katie discussing the advantages of Twitter and Facebook in promoting the 2010 Census. 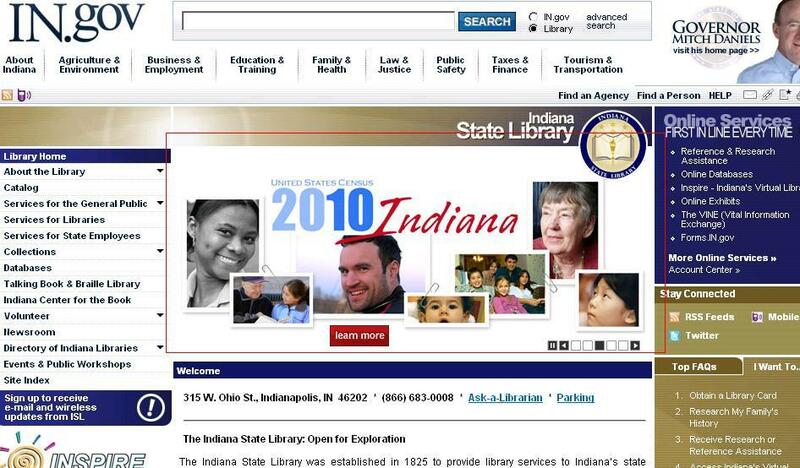 Liz has been tweeting to promote Indiana State Library programs and the 2010 Census. Laura mentioned that the Indiana Arts Commission recently built up a following of more than 300 on Facebook; and Katie asked Laura if the organization would be willing to use it to promote the census during the month of March through status updates. Laura mentioned that the funding impact of the census has been the most effective topic to use in promotions for the IAC. She updated us on their 2010 Census promotions since our last meeting: a 2010 Census article on the IAC homepage and an article in February’s edition of Arts:92. Pam reported that the Indiana Historical Bureau installed new shelves where free Census materials are on display for visitors to take. 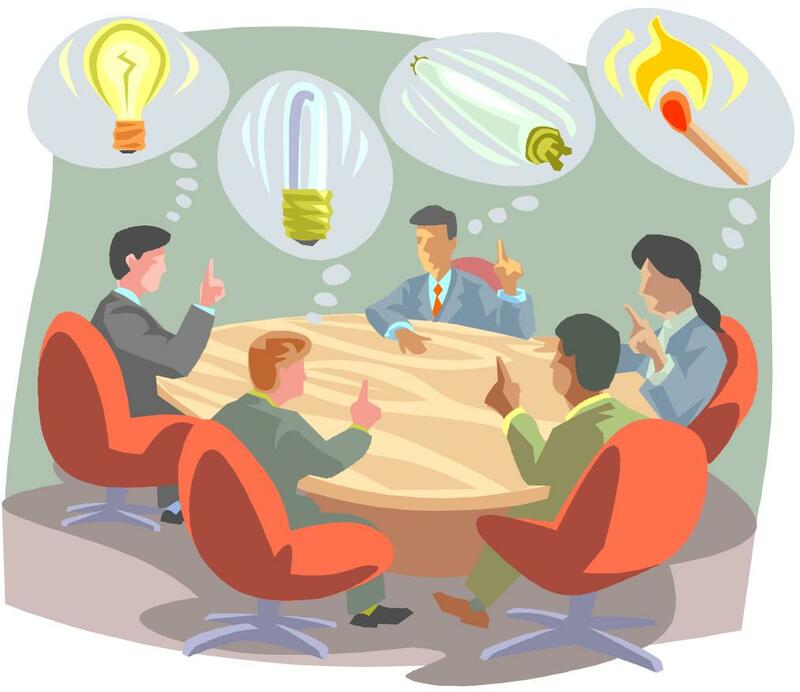 Our next meeting will be planned in the coming week. In attendance at this month’s meeting were Jennifer Hodge from the Capitol Tour Office, Pam Bennett from the Indiana Historical Bureau, Michelle Anderson from the Indiana Arts Commission, Rodney Lomax from the Indiana State Museum, and Elizabeth Schoettle, Katie Springer, and Virginia Vought from the Indiana State Library. Subcommittee members reported on their work promoting the Census. The State Library has Census displays on the first floor and in the genealogy section of the library. Pam Bennett gave her permission to put additional displays in one or two of the window displays on Ohio Street. The State Library finally received a CCC support grant for Census bookmarks to distribute to Indiana libraries. The Library’s plan for Census Day involves an event aimed at State employees, featuring coffee and donuts and Census promotional item giveaways. They will work to promote the event in the state cafeterias. Katie Springer is conducting two public programs about the Census questionnaire. She is available to take her one-hour program on the road to any organizations who are interested. Pam Bennett suggested that Katie Springer put a display out in the Statehouse during the legislative session with the Census banner, materials, and her PowerPoint presentation on loop. Jennifer Hodge said that she would check on the availability of dates before March 15th. If a screen is needed for the PowerPoint, Michelle Anderson offered one from the Indiana Arts Commission. Jennifer Hodge reported that the Census banner was borrowed for Statehood Day. She has been in contact with a high school group in Monticello who have been studying the Census. They will be visiting the Statehouse on February 11th or 25th (TBD). Jennifer will invite Commissioner Everson to meet with them and she is looking for any ideas of materials she might distribute to the 50 students. Virginia Vought will see if the State Library has any materials to share. Jennifer requested that Elizabeth Schoettle send her information on the Census web billboard that the State Library and Indiana Arts Commission are using. Click here for information about using the web billboard. 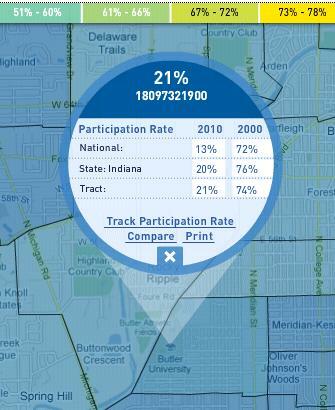 The Indiana Historical Bureau is working on using it in addition to their link to Census information. It was recommended that Elizabeth ask the State Library Communications Director to send the web billboard to the Public Information Officers listserv and the agency heads listserv. Pam Bennett also recommended that some Census information and links to materials be sent to Communique. Rodney Lomax reported that Census slides are in rotation above the State Museum ticket counter. The IMAX slide has been prepared; he will speak with the new person in charge of the IMAX about getting it put up before shows. The State Museum was contacted by some officials from the Census Bureau, who brought a table to their Martin Luther King Jr. Day celebration, attended by 4500 visitors. Article in January edition of Arts:92, their newsletter with a demographic of arts administrators, legislators, educators, citizens, and organizations. Email to all 12 Regional Arts Partners (RAP) requesting their help in promoting the Census through their websites, e-newsletters, events, etc. 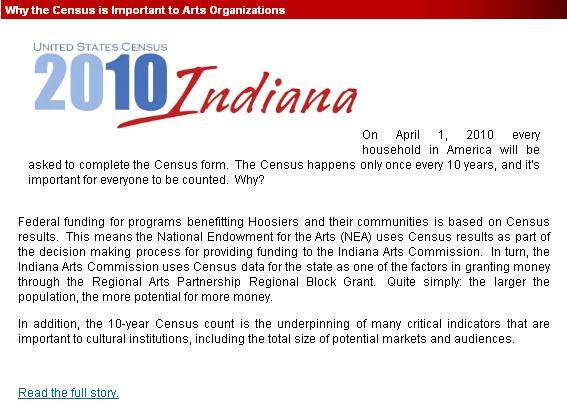 Included “Talking Points” attachment, a link to the Indiana Census website, and permission to use aforementioned Arts:92 article as they deemed appropriate. Arts Council of Indianapolis (our Region 7 RAP) runs a monthly group of Arts Marketers from organizations around Indianapolis. At their December meeting, they hosted Amos Brown, who spoke about the importance of the Census. Had a display set up with the Census banner and information at Arts Day at the Statehouse on Tuesday, January 26, 2010. Their pending promotions include an Arts:92 article on homepage of website and an article in ArtsEye, their e-newsletter with a demographic of artists (to be sent out early February). The Census banner is still available for display at your events or programs. It is an attractive, free-standing vertical poster. Contact Carol Graham at the Indiana State Library to book: cgraham at library.in.gov. 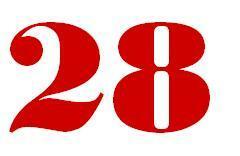 Our next meeting will be held Thursday, February 25th at 2PM in Roberta Brooker’s office at the Indiana State Library. Please be thinking about how you might promote or celebrate Census Day, April 1, 2011. C ensus Day, April 1st, is just a couple of months away! We’ll see you at our next CulturalInstitutions Subcommittee meeting this Thursday, January 28th at 2PM in Roberta Brooker’s office at the Indiana State Library. Census Day 2010 outreach event, donuts and coffee for State employees, we will also have a drawing for some Census-related things like bags and mouse pads. Indiana State Library. Apr. 1, 2010. Indiana State Library. Bookmarks to all libraries throughout the state. February 2010. Indiana State Library. Indiana 2010 “Be Counted” Census sign and brochures. April 2009 to April 2010. Indiana State Library. Census 2010 display. January 2010 to April 2010. Indiana Statehouse. Census 2010 display. Statehood Day, December 11, 2010. Indiana Statehouse. Census 2010 display. Arts Day, January 26, 2010. Indiana State Museum IMAX Theater. Pre-show Census 2010 slide. January 2010 to April 2010. Indiana Arts Commission, two e-newsletters (Arts:92 and ArtsEye). 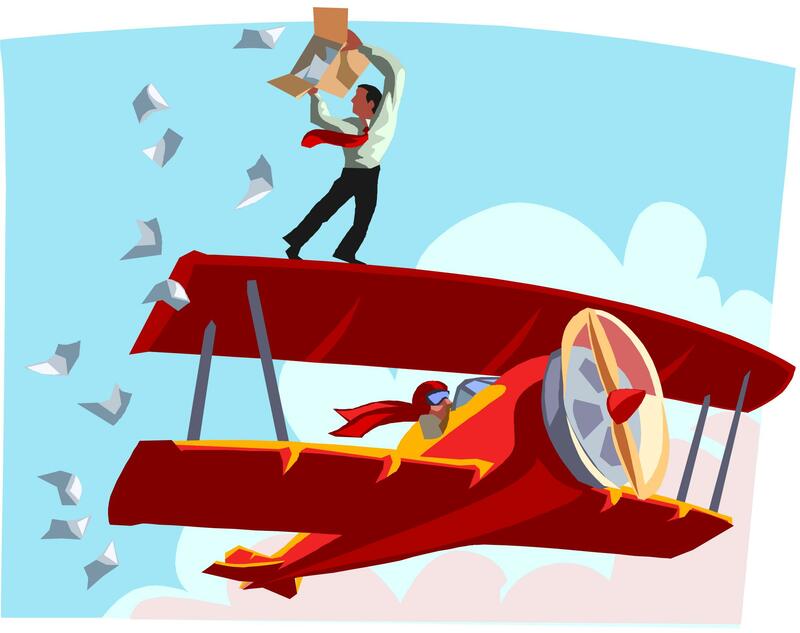 Several articles in both newsletters throughout the beginning of the year about the U.S. Census. Indiana Arts Commission, billboard ad on website. Beginning in January (once the billboard is created), a website billboard to direct traffic to facts about the U.S. Census. Indiana Arts Commission, Literature to Regional Arts Partners. Beginning in January, distribution of literature to our 12 Regional Arts Partners for dissemination among their constituents. Indiana State Library, Census 2010 Indiana billboard on our homepage – we use five rotating billboards. Indiana State Library, census message on email signatures from April 2009 to April 2010. Indiana State Library, census message on monthly public services newsletter November 2009-April 2010. Indiana State Library, Census 2010 News messages posted to various library listservs January to April 2010. Indiana State Library, Census materials handed out at all public services programs January-April 2010 and verbal mention of the Census at the end of each program. Indiana State Library, Census 2010 program offered in February and March. Indiana State Data Center, Complete Count Committee messages and Census 2010 News messages posted to Indiana State Data Center listserv. July 2009 to April 2010. The Indiana State Library’s and Indiana Arts Commission’s census webpage billboards are up! Other state agencies wishing to use this billboard are to submit a ticket to IOT (the Indiana Office of Technology), who will direct it to the appropriate person. Thanks go to Liz Schoettle from the Indiana State Library for making this happen!